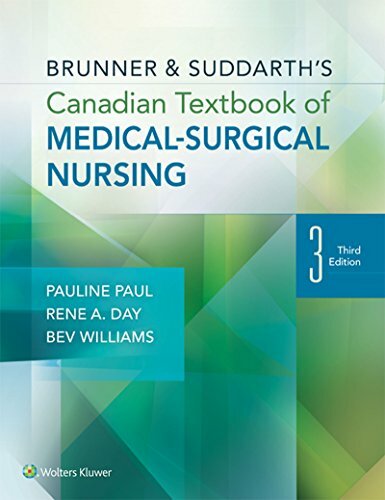 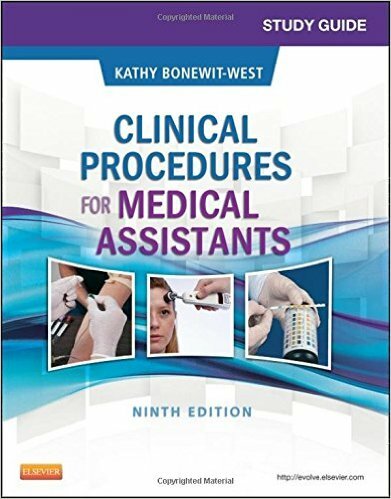 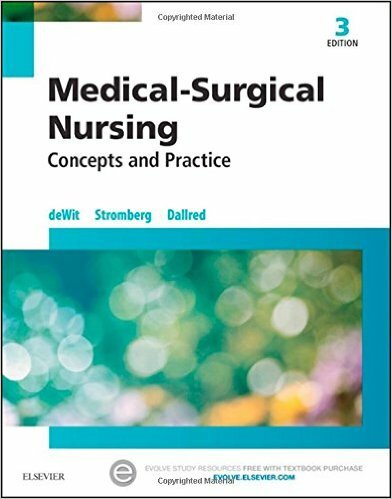 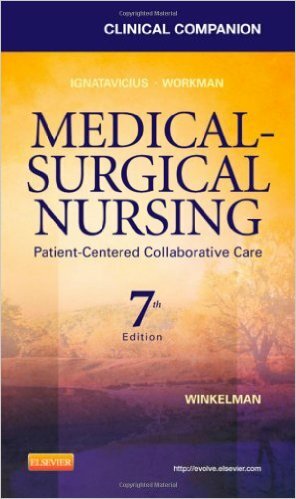 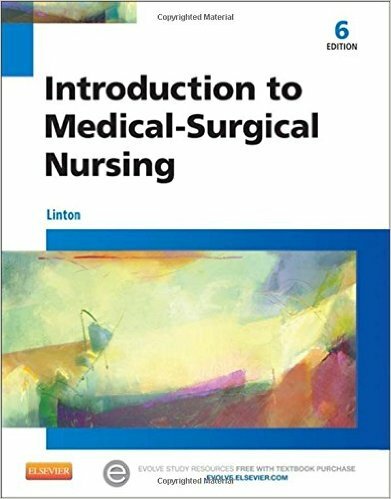 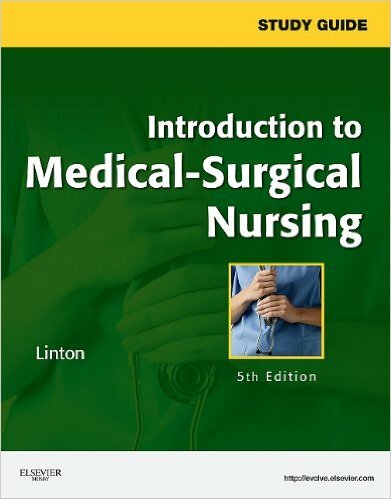 Student-friendly and easy to use, the Study Guide for Introduction to Medical-Surgical Nursing, 5th Edition, is designed to help you master content and evaluate your progress through practical, useful exercises and activities, including a wealth of multiple-choice and alternate-format questions. 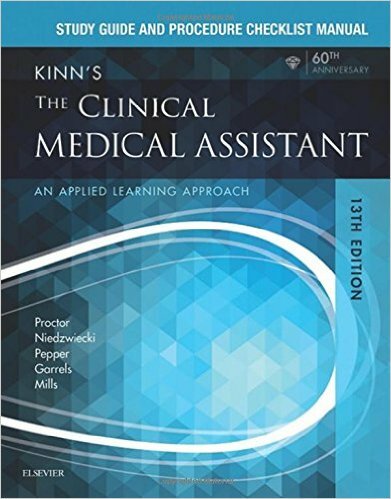 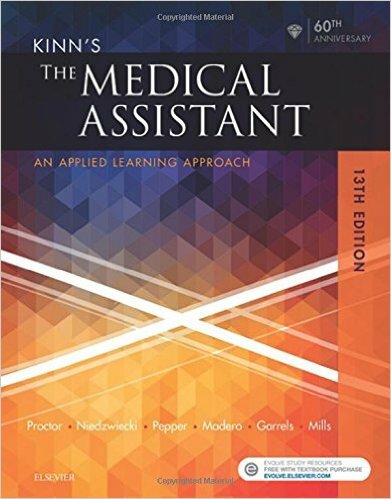 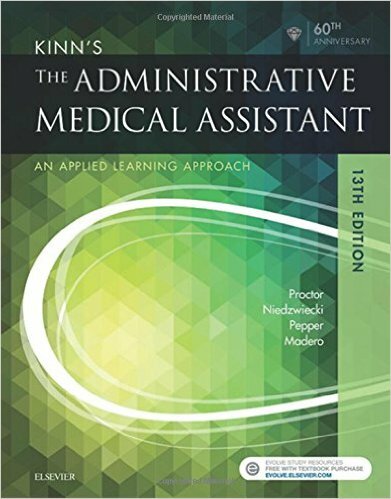 This edition places an increased emphasis on higher-level application questions, including exercises to encourage practice in setting priorities, to prepare you to transfer your knowledge of medical-surgical concepts to patient care in the clinical setting. 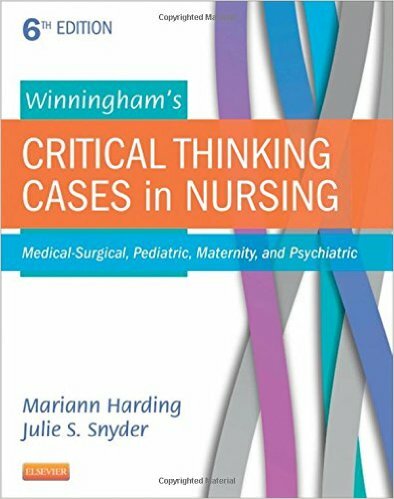 Helps you hone critical thinking skills essential for success on licensure exams and in clinical practice. 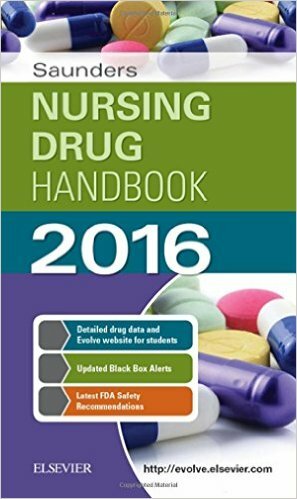 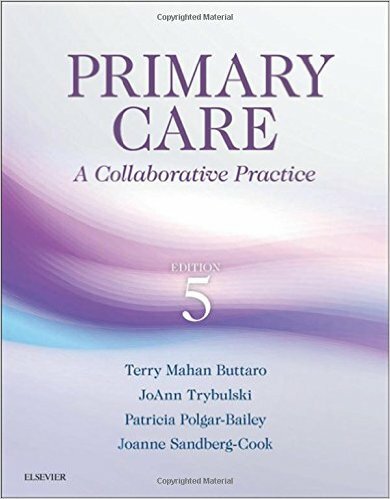 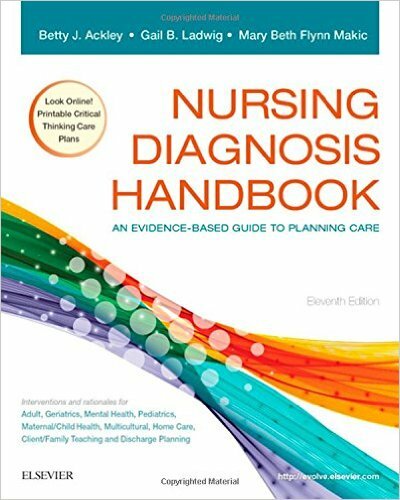 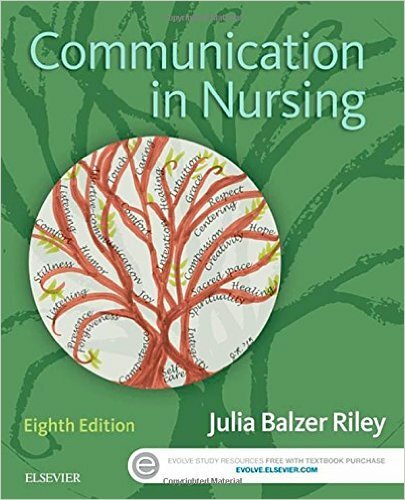 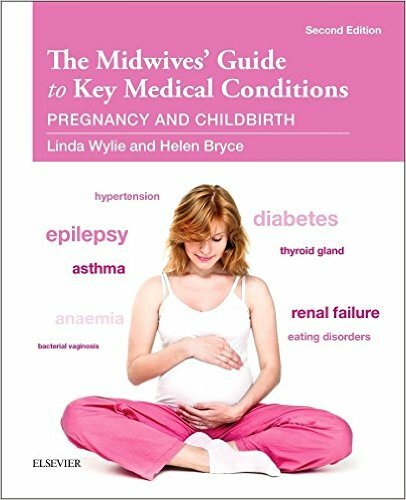 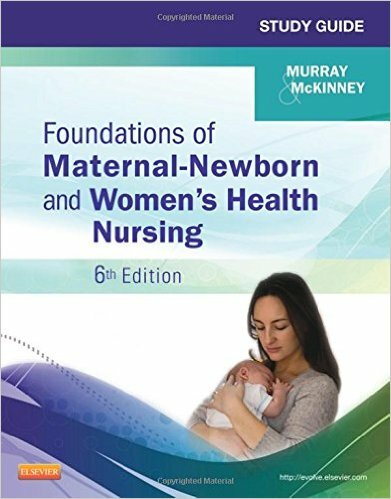 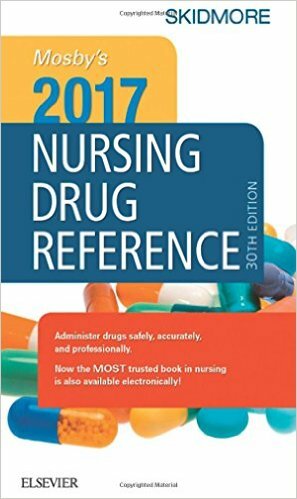 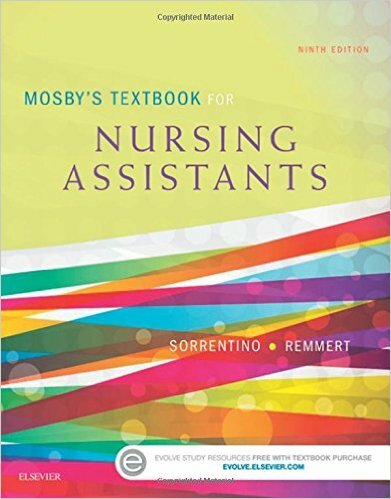 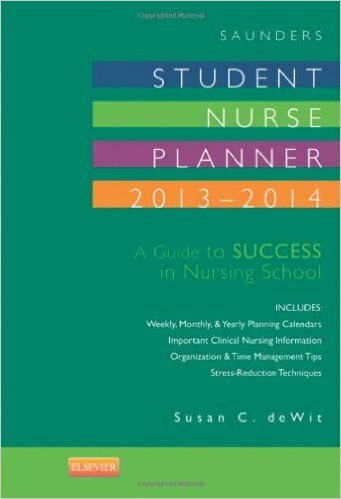 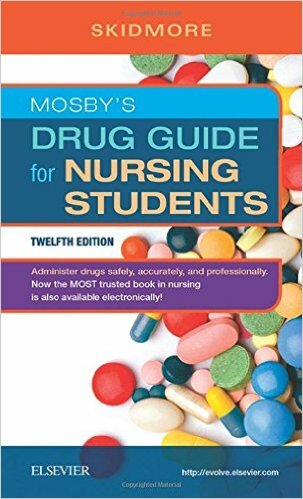 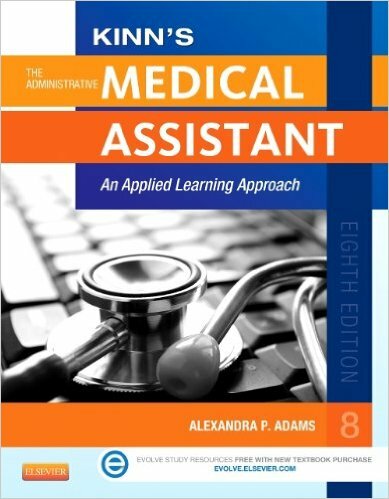 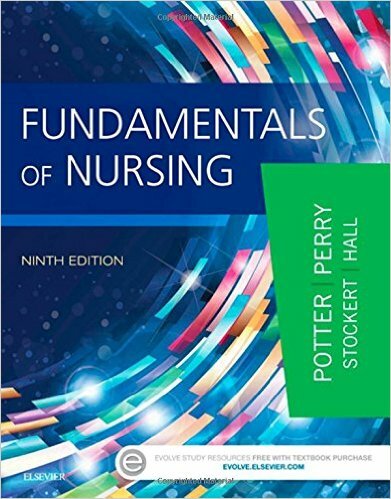 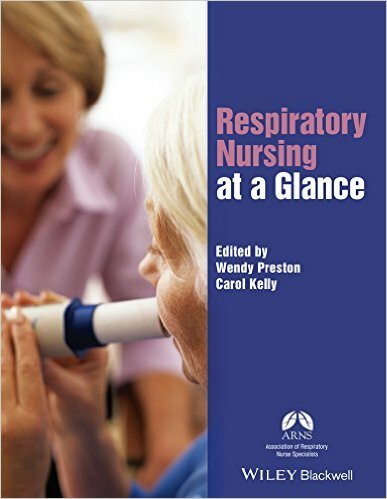 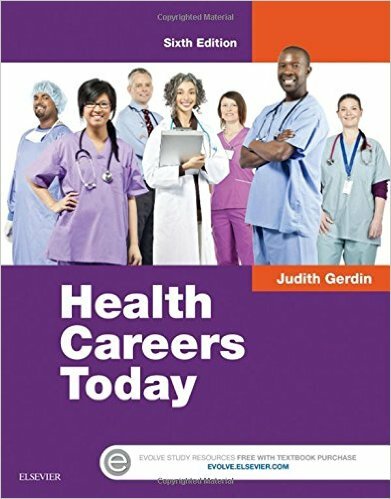 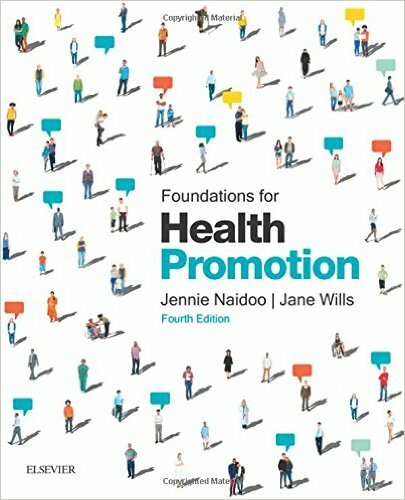 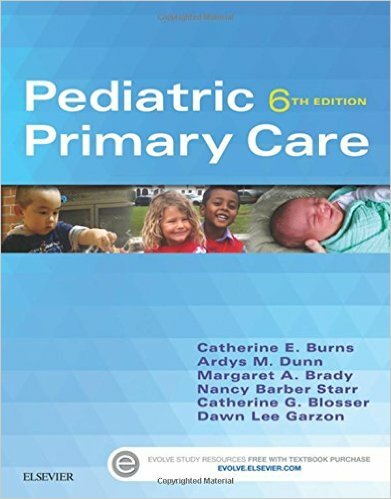 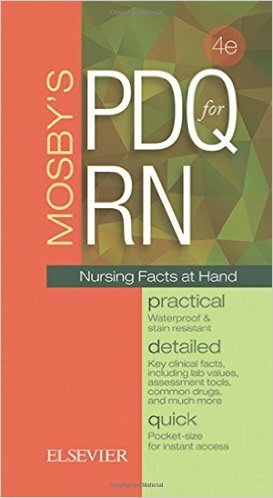 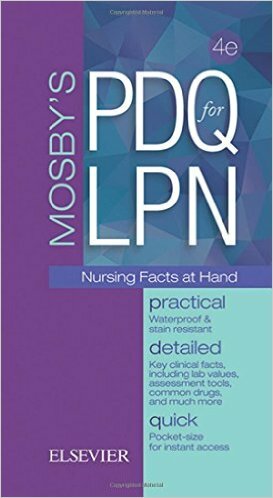 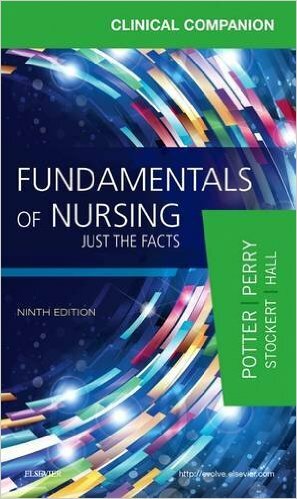 Reinforces textbook content and provides ample opportunity for self-assessment with a wide variety of learning activities, including matching (key term and vocabulary review), completion, listing, labeling (illustrations), ranking/ordering, and application questions for textbook nursing care plans. 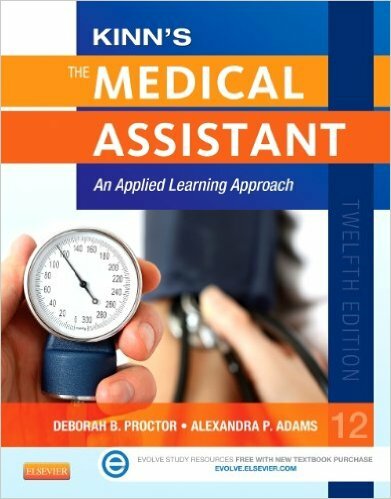 Includes textbook page references, making self-assessment easier and faster. 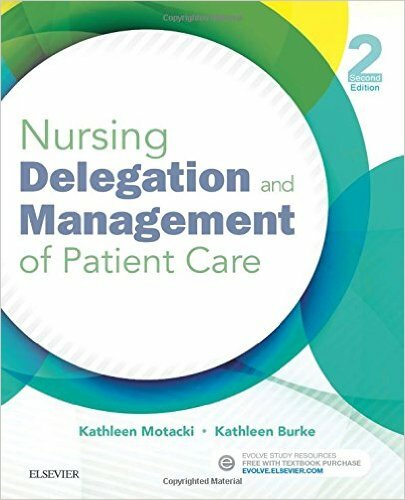 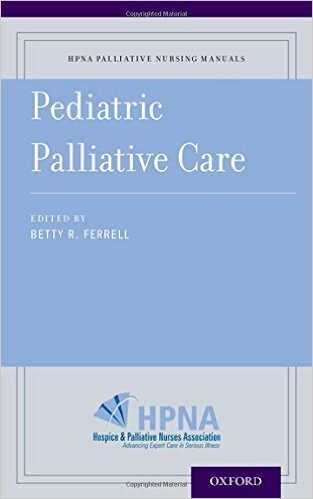 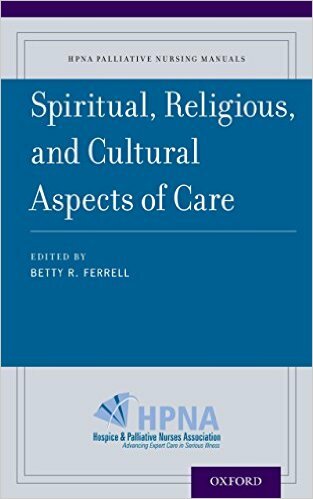 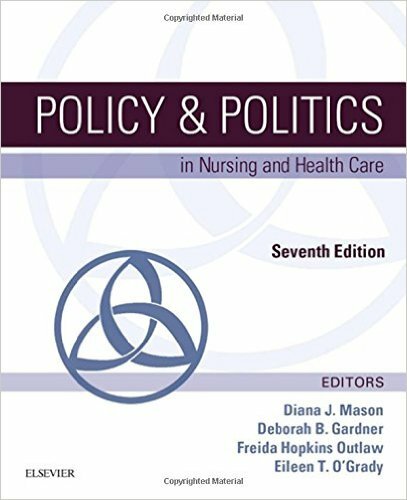 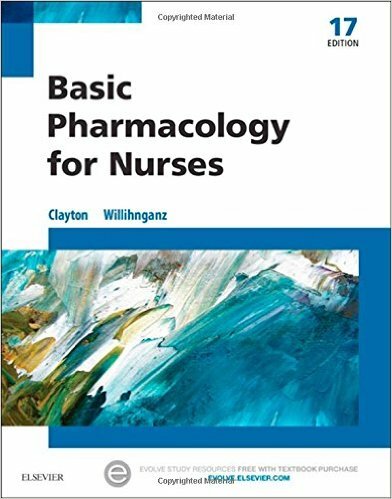 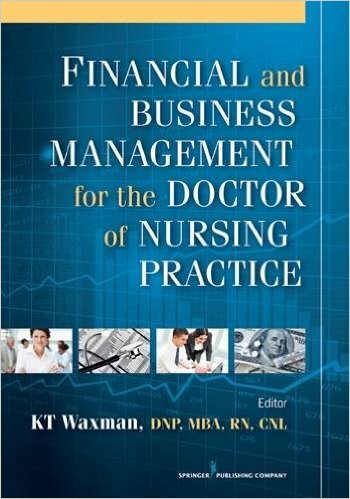 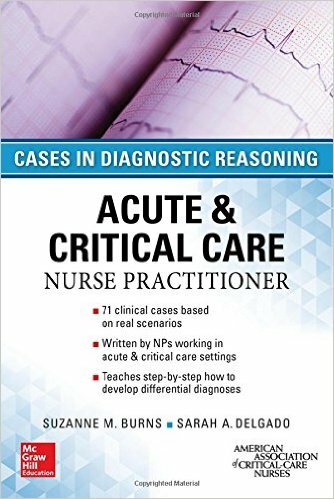 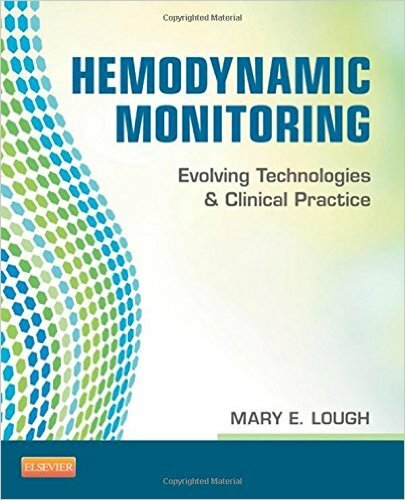 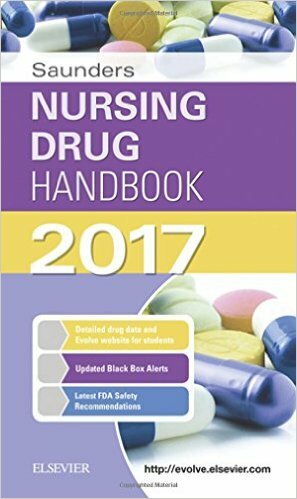 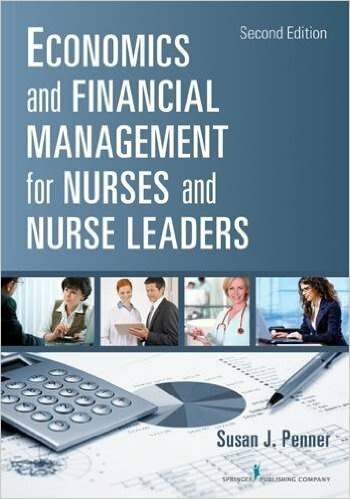 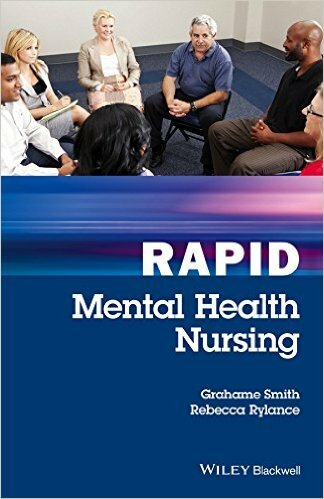 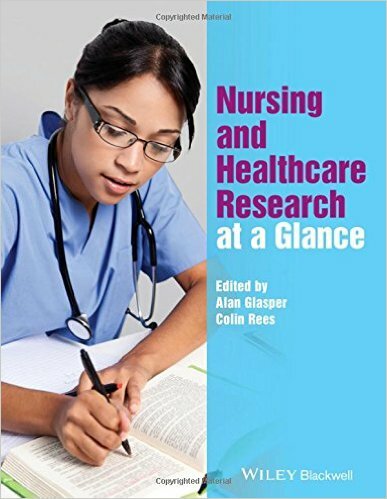 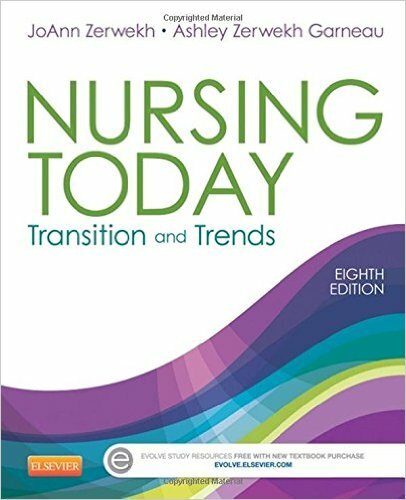 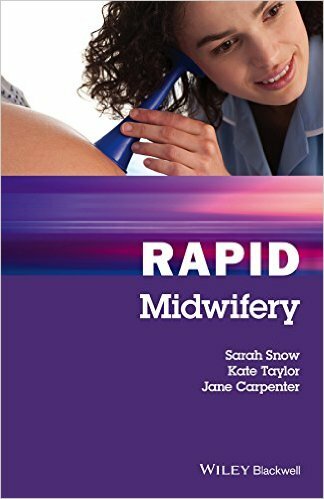 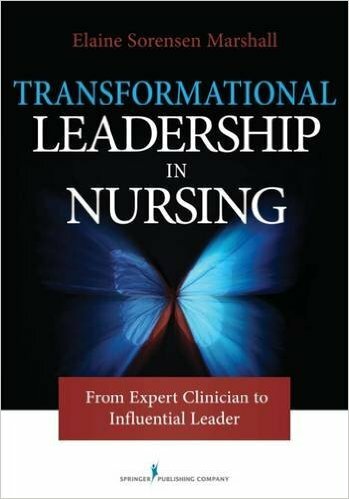 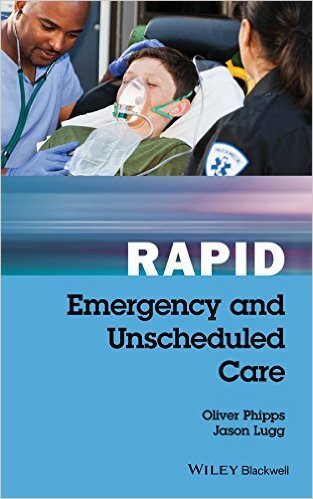 Emphasizes application of nursing concepts with new knowledge and comprehension exercises and activities that ask you to apply your knowledge to patient care situations. 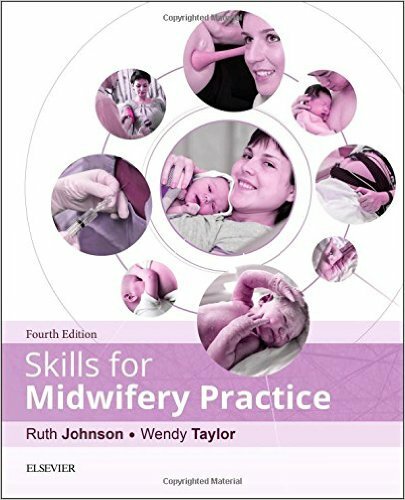 Features a new section at the end of each chapter: Challenge Yourself! 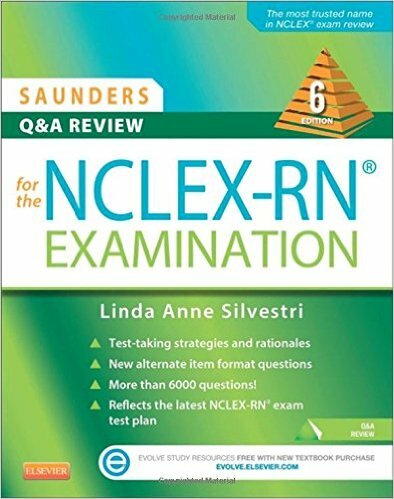 Getting Ready for the NCLEXincludes both standard multiple-choice and alternate-format questions (over 1,800) that test your knowledge of chapter content while providing practice for the Boards. 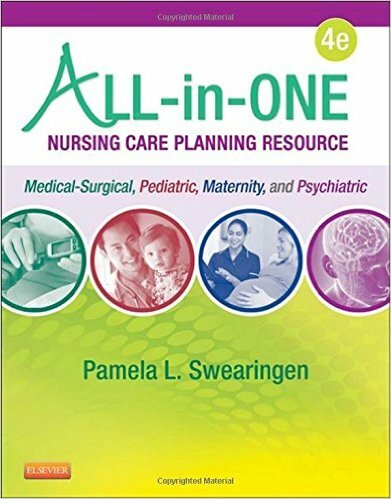 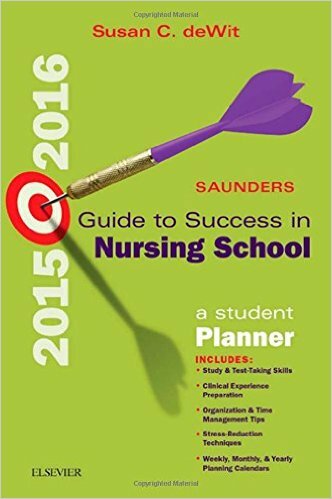 Provides valuable practice in prioritizing (deciding what to do first) and assignment (giving specific tasks to health care providers who may be supervised by LPNs) -- skills that are essential for providing effective nursing care and are covered on the NCLEX-PN Examination. 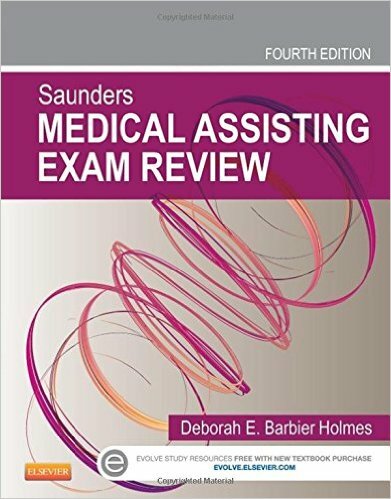 Links you to online Evolve resources, where you'll find an additional set of review questions, encouraging utilization of and familiarity with an electronic format.